Thank you for viewing Carolina Plantations Real Estate's website. We hope that you have found the site useful and informative. Your request for Brunswick County Real Estate information will be processed quickly and the team looks forward to working with you. Note: If you did a search, your matches are pre-checked below. 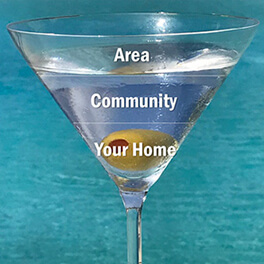 When do you plan on visiting our area? Comments: Please understand that the more you share with us about what you might be looking for and/or trying to accomplish, the better our team can serve you. And if by chance someone referred you to our website, please pass along their name so we can thank them! 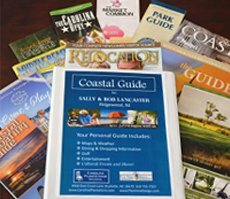 Yes - I want a FREE Coastal Guide!